My friend Bob with an autograph for me. Das ist Bob Hale. Er war der Ansager der Show am Abend des 2.2.1959 im Surf Ballroom in Clear Lake Iowa. Einer der Letzten, die Buddy, Ritchie und den Bopper lebend gesehen haben vor ihrem tragischen Tod am 3.2.1959 auf einem verschneiten Feld auf der Albert Juhl Farm, nördlich von Mason City in Iowa, wo kurz nach 1 Uhr morgens die kleine Beechcraft Bonanza mit den 3 Stars und dem Piloten Roger Peterson in einem Schneetreiben den Boden berührte und zerschellte. Es gab keine Überlebenden. Noch heute ist die Absturzstelle eine Pilgerstätte für Fans. Und um der zählebigen Legende ein Ende zu machen: Die Maschine hatte nicht den Namen 'American Pie', sondern nur ihre Registrierungsnummer N3794N. 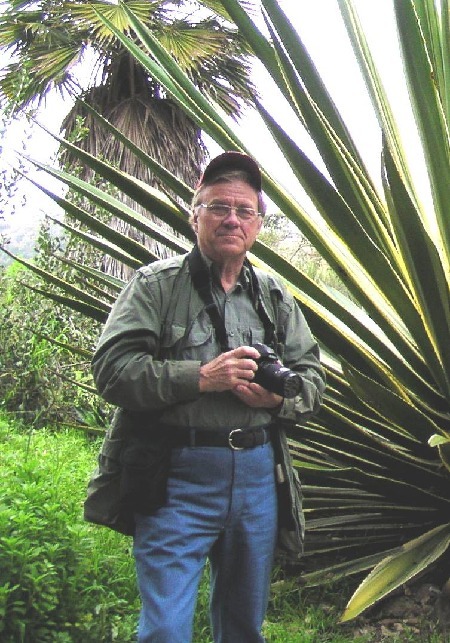 The following photos and the one on top, too, are © Copyright 2006 by Robert S. Hale (Bob S. Hale). These photos may not be copied or reproduced in any manner without the expressed written consent of Robert S. Hale (Bob S. Hale). Die folgenden Fotos sowie das ganz oben geniessen © Copyright 2006 by Robert S. Hale (Bob S. Hale). Kopie oder Reproduktion jedweder Art sind untersagt ohne die ausdrückliche schriftliche Zustimmung von Robert S. Hale (Bob S. Hale). Except the WDP posters, that I've personally added for illustration purposes and others from John Lindquist and Alan Clark. Hier sehen wir Bob Hale, den Moderator der letzten Show der 3 Stars im Surf Ballroom in Clear Lake Iowa, bei einer seiner Reisen. Diese Aufnahme entstand vor einigen Jahren in Chile. Immer dabei: Sein Fotoapparat, mit dem er nach meiner Ansicht kleine Kunstwerke aufnimmt. Mehr dazu weiter unten. This photo was taken some years ago in Chile. only some hours before they stepped towards Teenage Heaven. 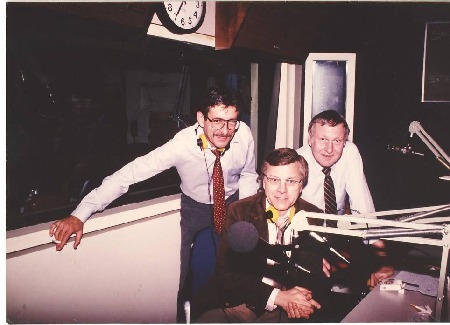 Bob Hale with Steve Allen in the WLS Studio. This V.I.P. guest wasn't only a comedian. Show", "Steve Allen Show" and "Meeting of Minds". Steve Allen passed away in 2000, aged 78. A titan on American TV. Big Bopper bei einem ihrer Auftritte begleitet hat. 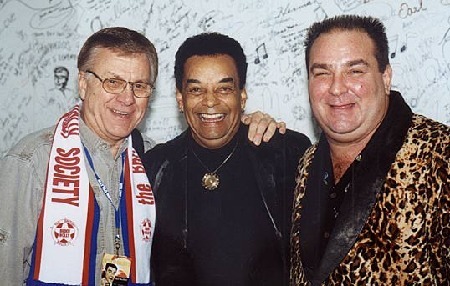 Buddy Holly, Ritchie Valens und "Big Bopper" J.P. Richardson nennen. as he's a very talented photographer, too. What is Bob Hale up to these days? radio stations in the Midwest part of the USA. Illinois; WIRL in Peoria, Illinois. and for a year was the Midwest editor of the TODAY SHOW on NBC-TV. WLEX-TV News for 8 years. 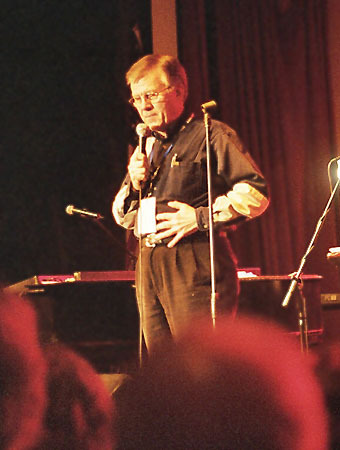 months, Bob Hale played himself several times on stage. 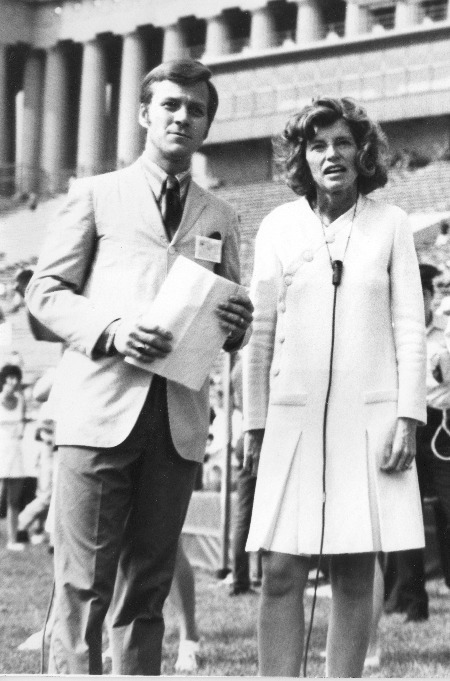 founding of the Special Olympics. Soldier Field, Chicago, 19th of July, 1968. With his camera, always by his side, he makes great photos. 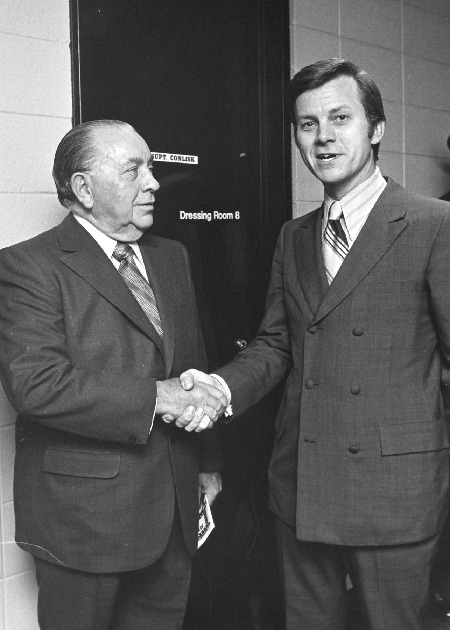 Bob Hale with Richard J Daley. Richard J Daley was first elected Mayor of Chicago in April, 1955, becoming the 39th Chief Executive in the history of the city. He was reelected in 1959, 1963 and in 1967 he became the first Chicago Mayor to be elected for a consecutive fourth four-year term. On April 23, 1969, Mayor Daley set a new record for serving as mayor longer than any other man in Chicago's history - a total of 14 years and 3 days. In 1975 Mayor Daley once again broke precedent when he was elected for a sixth four-year term as Mayor of Chicago. He died in office on December 20, 1976. Dies ist, wie mir Bob Hale versichert, die Kopie eines originalen Posters von der Veranstaltung in Clear Lake, Iowa. Er wird ganz unten als der Moderator des kompletten Abends vor dem Tod der 3 Stars genannt. Noch eine Kleinigkeit am Rande: Üblicherweise war der Eintrittspreis 0,75 US Dollar. Da in diesem Falle Stars auftraten, wurde entschieden, bei dieser Veranstaltung auf 1,25 US Dollar zu erhöhen. Einfach auch als zusätzliche Information für die echten Buddy - Freaks, die ich gerne mal an dieser Stelle grüsse. Two nights earlier, in Green Bay, they'd fallen in love. With bratwurst ! The "official sausage" of Wisconsin had beguiled them. When I told them we had brats in the fridge, they groaned - no time that night to run home and grill some. in an extra day for a cookout at your place", suggested Buddy Holly. They all agreed. Sometime in late June or early July we'd do it again - and kick back for a lakeshore cookout. A couple of possible dates were checked with Carroll Anderson, the Surf Ballroom manager, and tentative dates were discussed. Neither the Dance Party nor Cookout could take place. This Surf Poster 1959 is a fake. It has been printed after the death of the three stars. Some people bought it not knowing that is was a fake. Dieses Poster wurde erst nach dem Tode der drei Stars erstellt und an viele Unwissende als Original verkauft. Von Erzeugnissen dieser Art gibt es eine ganze Menge. 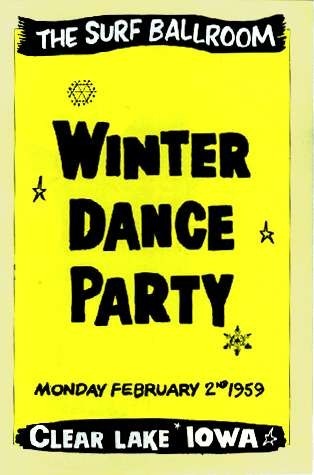 The stars of the Winter Dance Party of `59 had finally made it through the sleet, ice and drifting snow from Green Bay to Clear Lake, Iowa. The Midwest winter weather had dogged them daily. Now, on February 2nd, they had top brave not only the fierce weather, but also faulty transportation. The bus was late - it was their third one as breakdowns plagued the group. This one had no heat. great Darrel Hein, for many years the manager of the Surf Ballroom . Bob Hale (Moderator), Ritchie Valens Schwester Irma, Maria Elena Holley, J.P. Richardson,Jr., Ritchie's andere Schwester Connie und der berühmte verstorbene Darryl Hein, langjähriger Manager des Surf Ballroom in Clear Lake. By courtesy of John Lindquist. They were hungry, tired, and fed up with bad buses and dirty laundry. 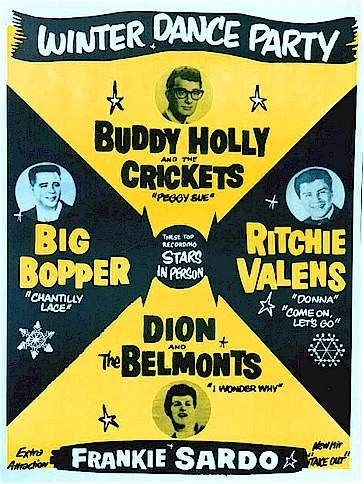 The tour, rather than a grand time for the young performers, had become a frozen hell-on-wheels for Buddy Holly, Ritchie Valens, J.P. "Big Bopper" Richardson, Dion and the Belmonts, and Frankie Sardo. Drummer Charlie Bunch, one of Buddy's "Crickets", had to be left behind in Green Bay with frostbite; Big Bopper had a fever; Ritchie Valens was worn out; Dion and the Belmonts had piles of dirty laundry stacked in the back of the bus; and Buddy Holly, was homesick, eager to be with his pregnant wife, Maria. Bopper's wife was expecting their first child also, and the fever amplified his homesickness. Bob Hale with Denny Farland who put up the re-creation fo the final tour which finished at the Surf on Tuesday, Feb. 2, 1999. Bob Hale präsentiert Denny Farland, der die WDP Tour 1999 neu "erfand". When they trooped off the bus it was obvious that Buddy Holly was the leader. They had a road manager along, Sam Geller, but it was Buddy who took charge of everything, including handling the performers’ fees. He was, after all, the most experienced of the group. He had appeared on the Ed Sullivan television show; he had done a European tour; and he was looked upon as a creative genius. As the troupe set up I thought of how fast this night had come about. 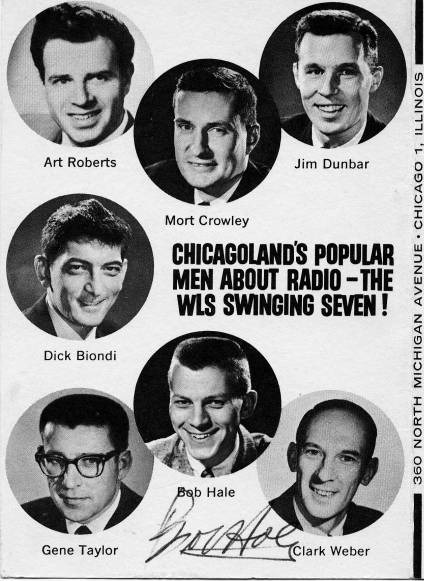 Only three weeks earlier Carroll Anderson, manager of the SURF Ballroom, called me to ask of I thought Buddy Holly, Ritchie Valens, Big Bopper, Dion and the Belmonts, and Frankie Sardo would be a good "draw." I didn't know Frankie Sardo - no one did - but I knew the others would pack the Surf. We raised the price from .75 to $1.25 - it was an expensive show to book! The show was set to begin at 8pm. Until then it was eat fast, set up the equipment, and find a few minutes of rest. During that time we chatted about bratwurst, babies-to-be-born and music. 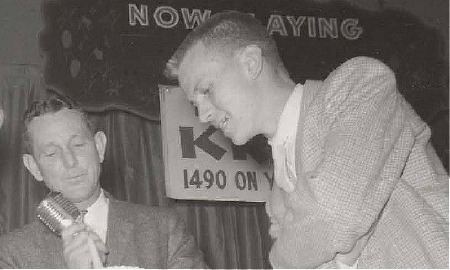 Bob Hale with Ritchie Valens' nephew Ernie Valens. From The Surf Ballroom, Clear Lake, IA 1999. 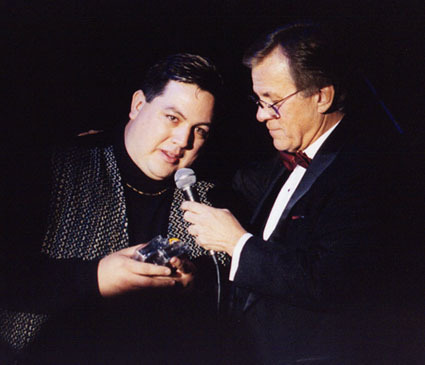 Bob Hale mit dem Neffen von Ritchie Valens, Ernie Valens, im Jahr 1999 im Surf Ballroom in Clear Lake in Iowa auf der legendären Bühne. By courtesy of John Linquist. I asked Buddy if he'd be doing "Raining in my heart", his latest record.
" 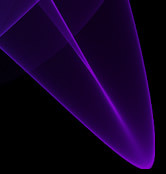 No, not tonight ! I won't give the audience a half-baked rendition ". There was nothing half-baked once the Winter Dance Party got under way. Carroll Anderson, Surf manager, welcomed the crowd and introduced me. We go rolling immediately with Frankie Sardo who had a record called, "Fake Out". It made it up a few notches on the bottom of the charts. Frankie knew he wasn't about to bring the house down; he was the opening act of highflying stars, and he knew it. (Surf posters and ad for the Dance Party had the tune listed as “ TAKE OUT ". Following Frankie was the Big Bopper, the ultimate showman. He walked on stage with a phone in his hand: "Helllooooo000000, babyyyyyyy... this is the Big Bopper speaking... " . The Surf went crazy ...and the dancing began. They ate up his nonstop patter between, "The Big Bopper's Wedding", "Little Red Riding Hood", "The Purple People Eater Meets the Witch Doctor", the flip side of his huge hit, "Chantilly Lace", which was accompanied" by the crowd's roar. Ritchie Valens, decked out in a bright green satin shirt and a vest, looked as smooth as velvet. His first numbers were slow and dreamy - then came, "La Bamba". The Surf exploded in cheers and dancers. By the time he finished, the young teen-ager, on his first national tour, owned the audience, and that included the teens' parents who were always invited in, free! Ritchie closed the first half of the show. 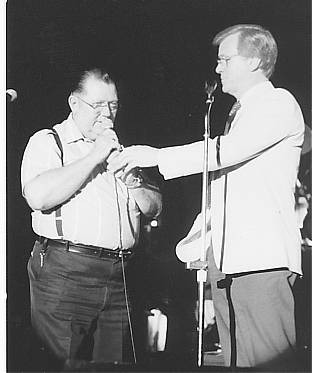 Hier stellt Bob Hale den Sohn vom Big Bopper auf der Bühne des Surf Ballroom in Clear Lake Iowa dem Publikum im Jahr 1988 vor: J.P. Richardson jr.
Bob hat mehrfach den Moderator für die jährlich seit 1979 stattfindende Tribute - Veranstaltung im Surf Ballroom gemacht, aus tiefer Verehrung für Buddy. Between acts, a tragedy was being cast. Buddy called his wife, Maria, to bring her up to date on the travels. He complained bitterly about buses, and the strain on the troupe. What he didn't tell Maria, was that just before he called her, he'd made arrangements to rent a four-seater plane to take him, Tommy Allsup and Waylon Jennings - his substitute "Crickets," to Fargo for the next show two nights hence. He didn't tell her because she had a dream about an airplane crash, and he didn't want to upset his pregnant wife, he told us. She's had bad dreams about me and airplanes, he said. When J.P. Richardson - the Big Bopper - learned of the flight, he begged Jennings to allow him to take his place. Bopper was running a fever, he was tired, and run-down. Jennings relented, and Bopper was onboard. 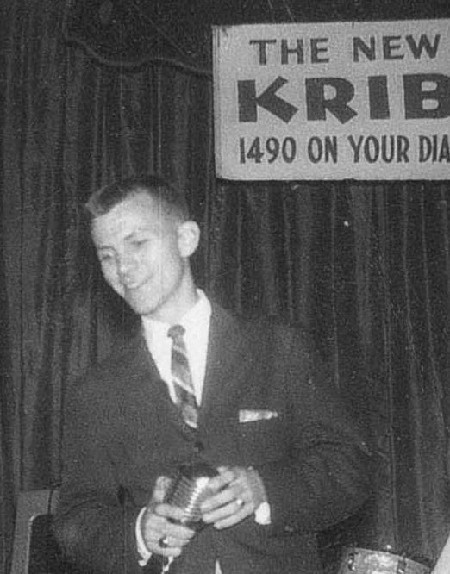 MC Bob Hale speaks of the last occasion, when he and his wife Kathy spent some time with the Big Bopper (February, 1959). That's what he told on stage of the famous SURF Ballroom in Clear Lake IA. Moderator BOB HALE erzählt auf der Bühne des Surf Ballroom in Clear Lake Iowa im Jahr 1999 die Geschiche über das letzte Treffen mit dem Big Bopper, das er und seine Frau Kathy hatten im Februar 1959. Sie trafen sich für eine geraume Zeit. Then Ritchie decided he had to join Buddy and Bopper in the early arrival. He pleaded with Tommy Allsup. He was so persistent, that Allsup finally suggested they toss a coin. "Okay, Ritchie, you want to go, you call it." "Heads, it is. Okay, Ritchie, you fly," I said. He was all smiles. Another step toward tragedy. Before the second half the program began we planned a ruse. Because Charlie Bunch was hospitalized in Green Bay with frozen toes, Buddy decided to sit in on drums for Dion and the Belmonts. In order not to give him away we move the drums out of the stage lights and put a hat on him, pulled down to conceal his face. At the end of Dion's act, I asked him to introduce his back-up men. When he came to the drummer he said, "Well, let's see ...our regular drummer, Charlie Bunch had to stay behind in Green Bay, so we hired this guy off the street. Let's see..." Dion reached into a pocket for a scrap of paper. "..,his name is ...um..ah..oh, yeah..Buddy Holly!" 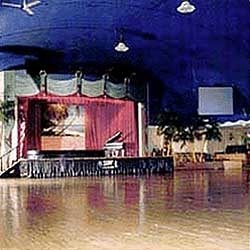 Der SURF BALLROOM in Clear Lake Iowa. The last stage where the three stars appeared: The SURF BALLROOM in Clear Lake IA. With that Buddy jumped up and Dion's back-up men started in with Billy Grammar's Gotta Travel On. Jennings and Allsup moved in, and the tired, upset, and weary Buddy Holly showed why he was one of the brightest rising starts in the pop music business. He was energized, funny, smiling, laughing - loving it all! For forty minutes Buddy sang, joked, and hiccupped his way through some of his greatest tunes. Sure, there were bigger stars and bigger hit tunes than Buddy's that year - "Along Came Jones" by the Coasters, "So Fine" by the Fiestas, and Elvis' "A Fool Such as I" come to mind - but that night, February 2, 1959, Buddy Holly was King of The World for that audience. And for all of us backstage, there was no doubt we were watching a young career that had an unlimited horizon. Buddy concluded the show with everyone on stage singing, Brown Eyed Handsome Man. The audience was chanting, "more, more ...more..."
But, Buddy said, "Sorry, we've got a plane to catch ...see you in summer ...goodbye Clear Lake!" And, he walked off to cheers. On the way home we drove in a sudden snowstorm. It was blowing horizontally. "I sure hope the guys got off the ground before this hit. Sure not a good night for flying." By then the tragedy had already taken place. By courtesy of Alan Clark. The next morning I was on the air when Carroll Anderson called to say he'd just come back form the site of a plane crash near the airport to identify the bodies. "What do you mean, identify?" I asked. "Bob - Buddy, Ritchie, Bopper and the pilot were killed last night when their plane crashed right after take-off". I called Kathy and together we cried. My boss called in another D.J. to take my place. Within minutes phone calls were coming in from across the country as news flashed over the wires; teens skipped classes and came to the station - many in tears. 20 Jahre nach Buddy's Tod . . .
. . . gab es das erste Konzert in Erinnerung an ihn und seine Freunde Ritchie Valens und den "Big Bopper", Jiles Perry Richardson, im Surf Ballroom in Clear Lake IOWA, diese Eintrittskarte ist eine absolute Rarität, ich bin glücklich, sie hier zeigen zu dürfen ! Cars began circling the farm field where the plane went down. I did interview after interview on the phone with radio stations across the US. It would be months before the shock began to ware off. It would be years before all of the families found closure. In a letter sent to me on February 4th, 1959, Mrs. Elizabeth Johnson wrote, my little six year old daughter, Chrissie, suggested in a voice fighting back tears, "perhaps we could do something for the families". It was a long time in coming but at last something was done for the families, and they did something for each other. They hugged! together with Gary U.S. Bonds and J.P Richardson jr in the SURF BALLROOM, January 31st, 2003. In June of 1988 the Holly, Valens, Richardson and Peterson families met for the first time in Clear Lake. At the dedication of the memorial in front of the Surf, I gave Jay P. Richardson his father's watch which, until that morning, had been in the coroner’s office safe. Jay said, "This will bring me closer to my father whom I never met." I thought of the Big Bopper sitting next to Kathy who was expecting our first child that cold February night, and saying to her, "This is what I miss so much - being home and feeling our child move in the womb". The tears flowed freely. Maria Holly and Ritchie Valens' sisters, Connie and Irma, wept as the monument was uncovered. Jay Richardson also wiped away the tears. There was a group embrace that included the parents of pilot Roger Peterson. Thirty years of grief - shared. Later that night I emceed a celebration dance in the SURF. 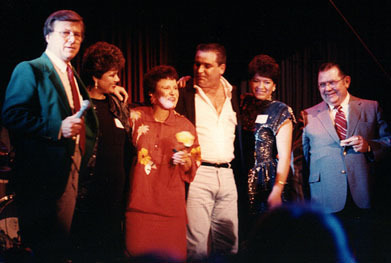 Maria Holly, Connie and Irma Valens, and Jay P. Richardson danced and sang together the hits of three young stars. I thought of a bratwurst cookout that never was. Photo: from "VH1-TV; by Kathy Hale"
After our great meeting in Germany in May 2008 Bob and Kathy Hale returned to the USA. They arrived tired, but well . . . and, according to Bob, "Spring has sprung nicely in Park Ridge-Chicago". Shortly afterwards my buddy Bob sent me these 2 great pics from the "SURF Ballroom" in Clear Lake IA in January, 1959, one week before the fatal crash. 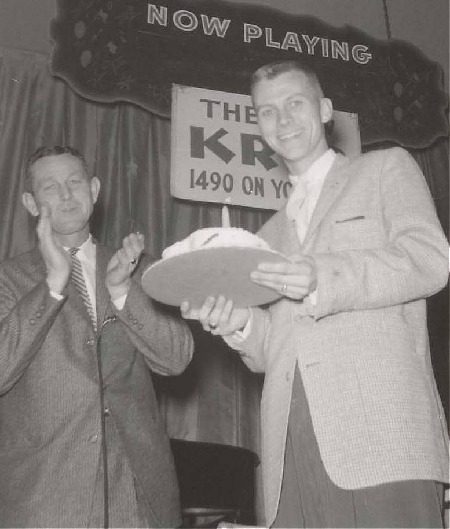 BOB HALE AND CARROLL ANDERSON, MANAGER OF THE SURF BALLROOM IN CLEAR LAKE IOWA, JANUARY 1959. Beechcraft Bonanza und starben kurz nach dem Start auf einem vereisten Kornfeld. Copyright: Kathleen & Robert Hale. OF THE NEW KRIB IN THE SURF BALLROOM BY THE END OF JANUARY, 1959.
einer seiner jährlichen Reisen nach Deutschland aufgenommen hat. 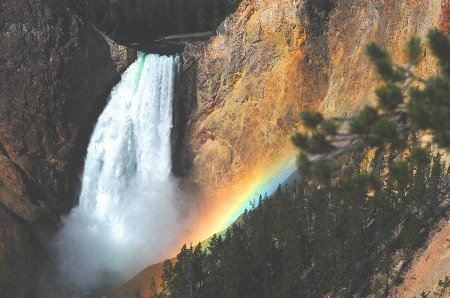 Why it is called YELLOWstone Nation Park. Grund für die Namensgebung des Parks sehen: Gelber Stein = Yellow stone. 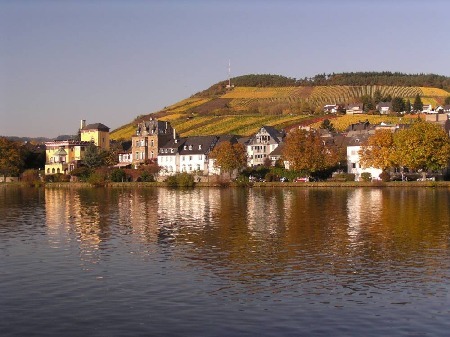 Oberhalb das für mich bisher beste Landschaftsfoto, das ich von Bob habe. 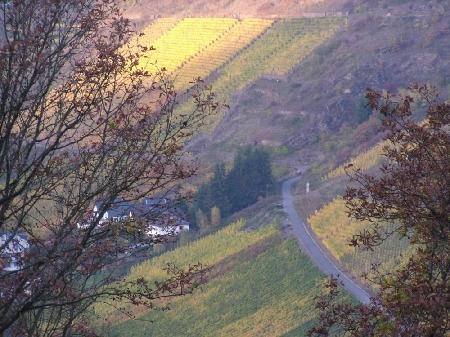 Da passt alles: Die Farbe der Felsen, das richtige Licht und der tolle Himmel. 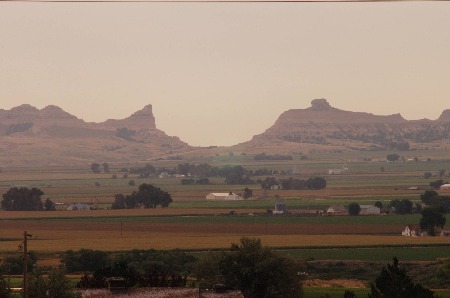 Mitchell Pass at Scott's Bluff...one of the landmarks that early wagon train settlers passed. easier way up and over the mountains. ersparte und auch einen einfacheren Weg über das Gebirge darstellte.
. . . on a visit to the Berlin Zoo, Bob was just finishing loading film when this youngster sat down with the gorilla and took a rest. Obviously he'd been having a rough day and decided to rest with a friend! dieses Foto fantastisch und einmalig gut. Don Rickles at Chi Police Recognition program 1982. Don Rickles is one of the 20th Century's most famous funny men. 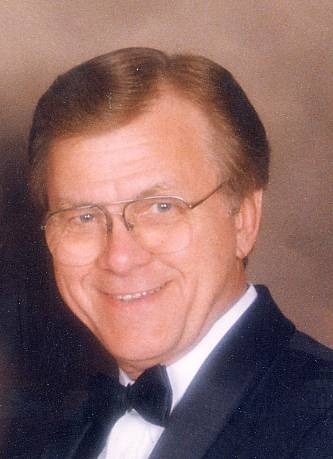 For more than 35 years he has appeared in top showrooms in Atlantic City, Reno Lake Tahoe and Las Vegas. the way, has had two best-selling comedy albums. What a lucky and wonderful surprise to have found this site. Believe it or not, but what brought me to it was me wondering where Bob Hale was! Back in the mid 90's, I had the stroke of luck to cross paths with him at WJJD AM where he was a disc jockey and I was producing for another radio legend, Clark Weber. 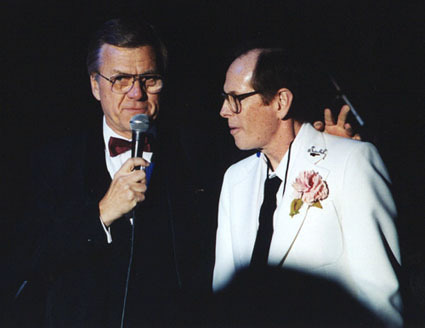 Having discovered Buddy Holly's music only a few years before, I was shocked to learn that Bob had been the emcee at Holly's last concert and had even conducted the coin toss. In one of those rare moments in the studio, I asked Bob about it. Thankfully, he was gracious in his reply. I mean, it's not nor ever will be an easy subject, I would venture to guess. This is my first Buddy Holly fan site and I have to say that it is remarkable. Your pursuit of all things Buddy has developed into an amazing compilation of people, photos and treasures. In keeping his memory alive, you have also managed to immortalize so many other dynamic and important human beings. You, Hans are a treasure.